Do you know what happens in this video. When i played rank using hero fanny, i got lag or broken whenever i tried using cables. You can see the video below. If i played in custom mode vs AI, i didn't find that lag or broken whatever cables that i used. I used iPhone 6s to play this game. Do you know the solution guys ? For know i don't use hero fanny for a while. Hello guys i want to share with you how i got my profit today. I hope this technic can help the way you trade. I give description in the image so that you can easily remember how this trade was going. I have a project where customer needs to customize the collection photos. So i searched on the internet and i coulnd't find what i want. So i decided to create my own UICollectionViewDelegateFlowLayout. I share the codes for you guys. I hope it helps. Today i got a problem about making a animation gif runs perfectly. If you use default code from the internet. You may get my problem the animation is not smooth. Don't worry about i have fixed it using gifu. Yes it's simple to implement it too. You just need to change class UIImageView with GIFImageView in storyboard and this code to apply animation. After i updated new version iOS 12 and Xcode 4, i got a problem about changing image and removng title navigation. I searched on the internet and finally i got a solution on stackoverflow. I will give you the code and if you don't understand please comment below. Thanks. Today i find my iphone get update iOS 12 and of course if you are developer, you can get the latest Xcode. Yes, Xcode 10 that you need to install to make your iphone can run on iOS 12. I have a project that needs to do scan QR Code. After i searched on the internet i found a good library that is suitable for my project. I have changed a little bit the code because the torch is not working. I don't change the code in library but implement / override it. 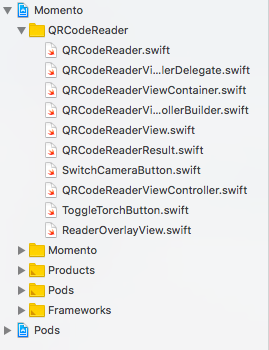 I don't use pod to add QRCodeReader but include it in my project. Because maybe i need to modify the layout. Whenever i play games on my iphone for hours, my iphone starts heat and it's not good for your health iphone. So i do a simple trick to use "Low Power Mode" whenever i play games like Mobile Legends or PUBG. My iphone become heavier because i do recording to upload in my channel youtube "Ungapps". So it's good solution for me that works so far. 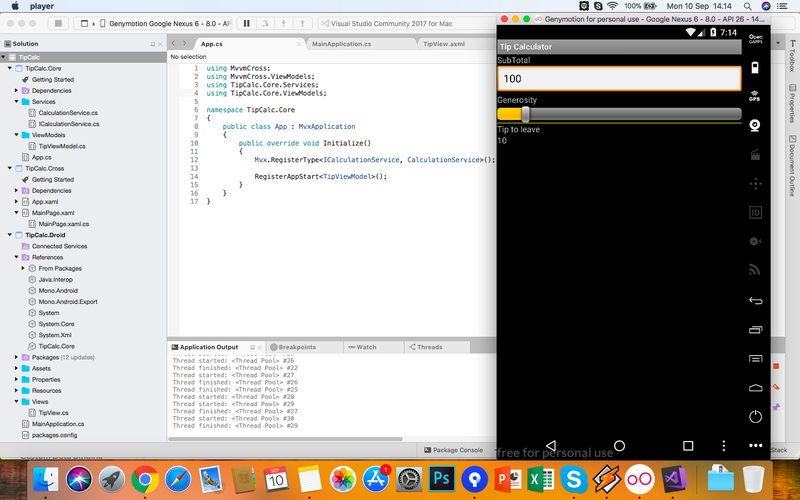 Today I try to learn something new about xamarin and I'm surprised with this MvvmCross Framework that I found on awesome-xamarin-forms github page. It makes our codes in projects easily to maintan for the future. It works with Xamarin.iOS, Xamarin.Android, Xamarin.Mac, Xamarin.Forms, Universal Windows Platform (UWP) and Windows Presentation Framework (WPF). There are many contributors involved so this framework can sustain for a long time. Here is the link of awesome-xamarin-forms. Hello guys, I think I need to post again to archive my knowledge because I can easily forget a thing. If you have encoutered this problem, it's easy to solve you only need to remove and add Xamarin.Forms from package Nuget like the screenshoot below.